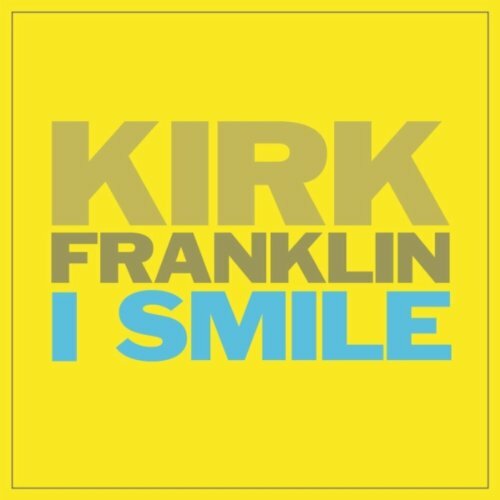 I Smile is a song by Kirk Franklin. The song was a part of the 2011 album, Hello Fear. 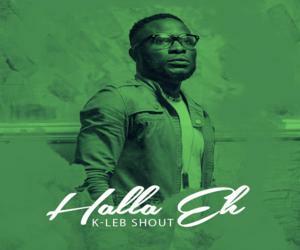 Download the song with the link provided below.